Det’on Cho Nahanni works to redevelop the old Misery Camp at Ekati Diamond Mine. 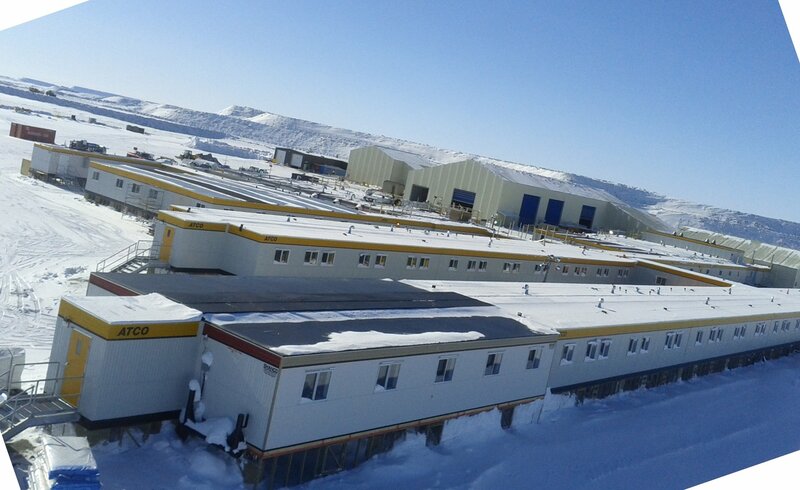 Nahanni Construction was awarded the job of general contractor for the construction of new camp infrastructure at Ekati Diamond Mine’s Misery Pit. 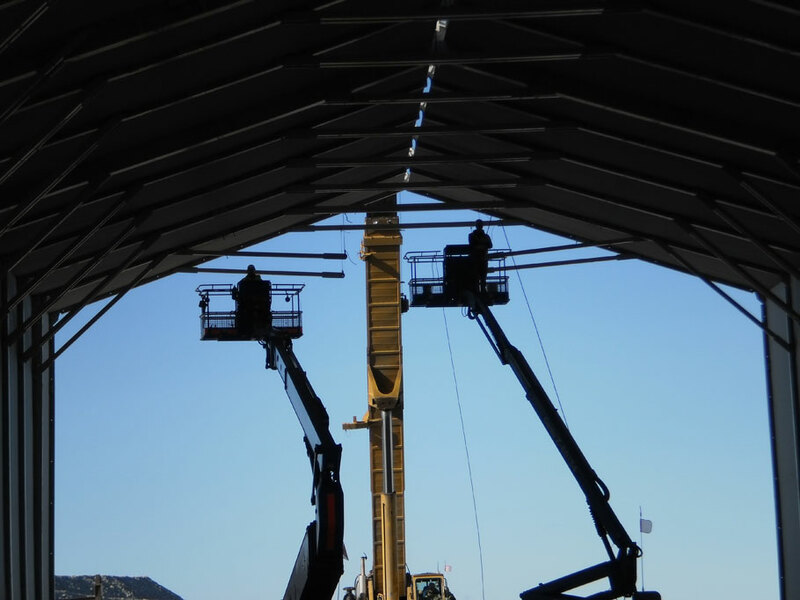 The project consisted of a redevelopment of the old Misery Camp at the mine site and required significant coordination of logistics due to the reduced level of infrastructure service at the construction site. Nahanni’s work on the Misery Project was featured in Ekati’s Newsletter. 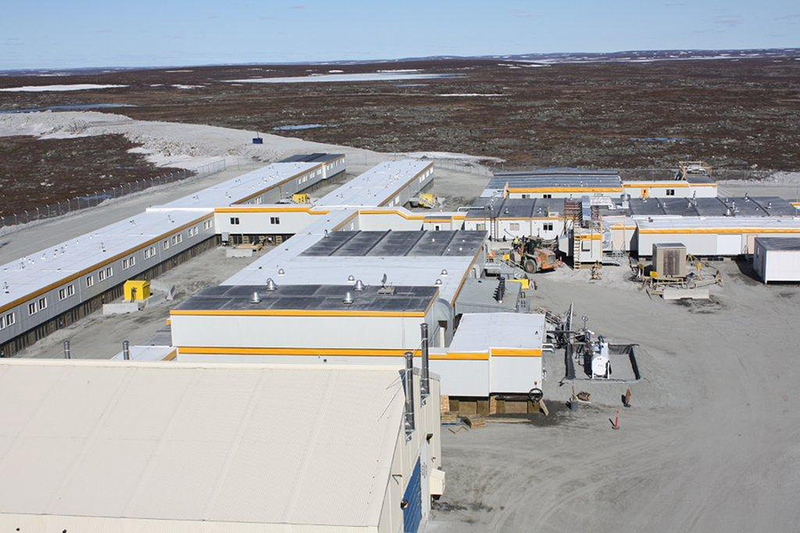 Nahanni knows how to work at remote sites like the Ekati Diamond Mine, but this project had an added degree of difficulty, the Misery site was located another 28 km away from Ekati’s main camp infrastructure and batch plant. With such a great distance between sites, even the simplest of mistakes could lead to costly delays. 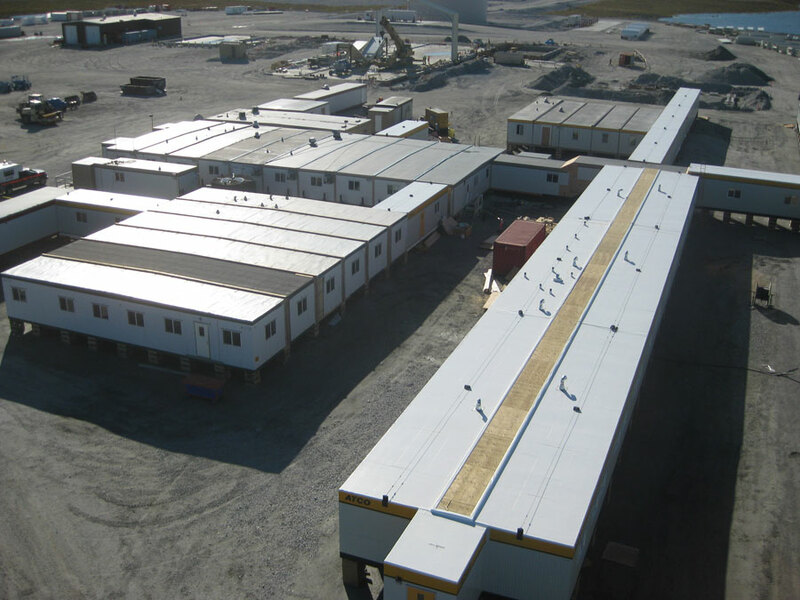 This meant that work crews needed to be bused from the main camp to the Misery site each day, and required well-coordinated concrete operations. When you consider the high level of coordination required and the fact that communications had yet to be established at the Misery site when the contract began, the margin for error for the project was very slim. Further complicating the project was its short turnaround. 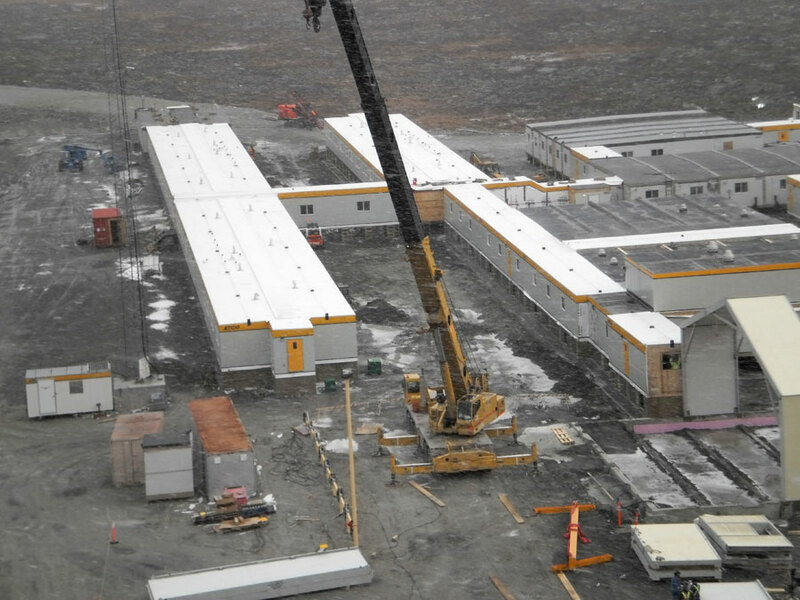 Work on the old Misery Camp needed to be completed within 10 months, meaning that Nahanni crews worked outside in snow and ice, and temperatures that reached as low as -60 degrees Celsius. 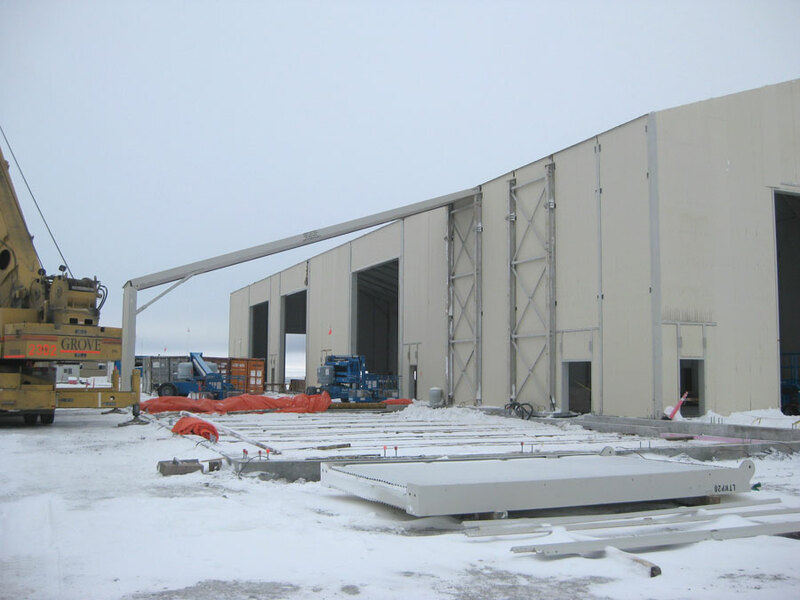 Nahanni knew that coordinating logistical challenges like crew and equipment transport was the biggest threat to completing the project on schedule, which is why setting up phone and internet communications at the Misery cite was a priority for this project. Once communications were established, crews worked day and night shifts to make up for lost time. Cold weather is always a challenge in the Arctic, so Nahanni was well prepared for even the harshest weather conditions. This project was a redevelopment of the old Misery Camp. 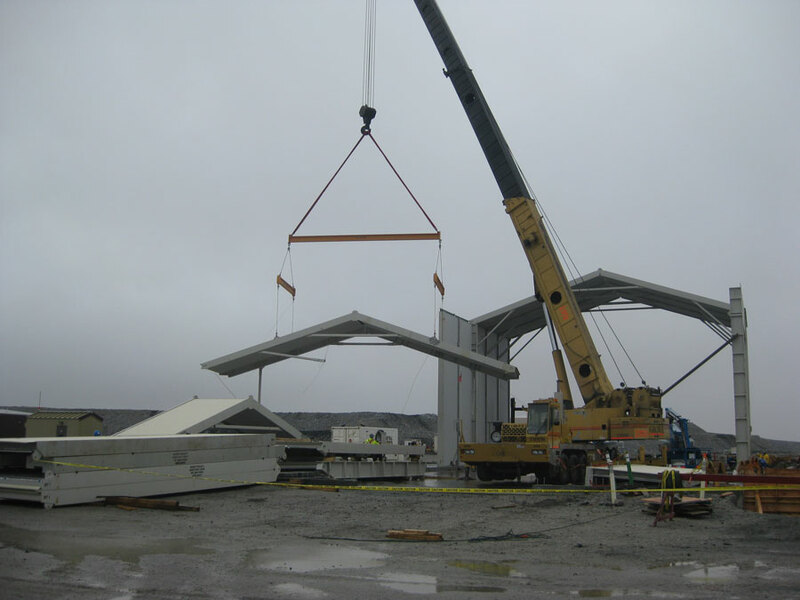 It required crews to travel almost 60 km per day to get to and from the work site. Nahanni worked over 320,000 man hours with no lost time to injury. 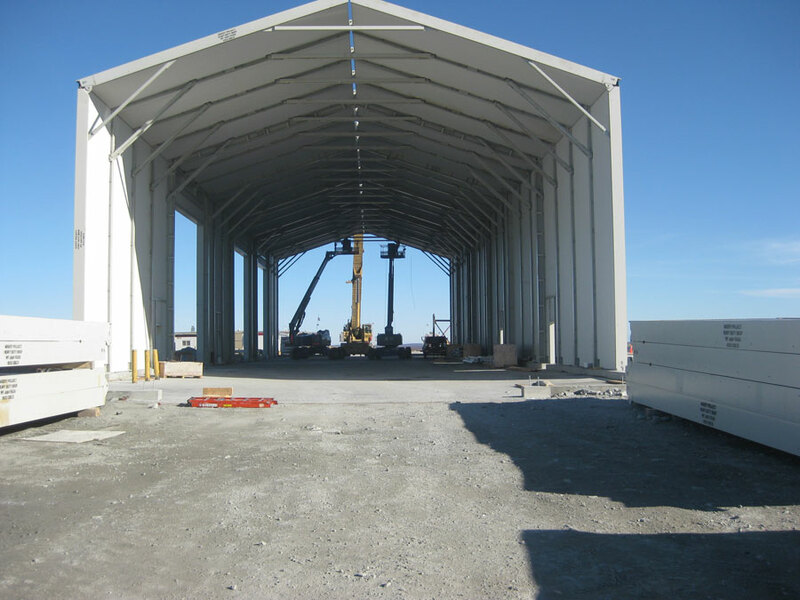 Despite three unexpected level 3 winter storms, the Misery Infrastructure Project was completed on schedule and under budget.